School leaders’ work is changing. No longer building managers or administrative leaders only, school leaders are now instructional leaders who distribute leadership across the school like “orchestra conductors” (Wallace Foundation, 2006). As school leaders’ work changes, the standards used to prepare, certify, evaluate, and support them will change as well. 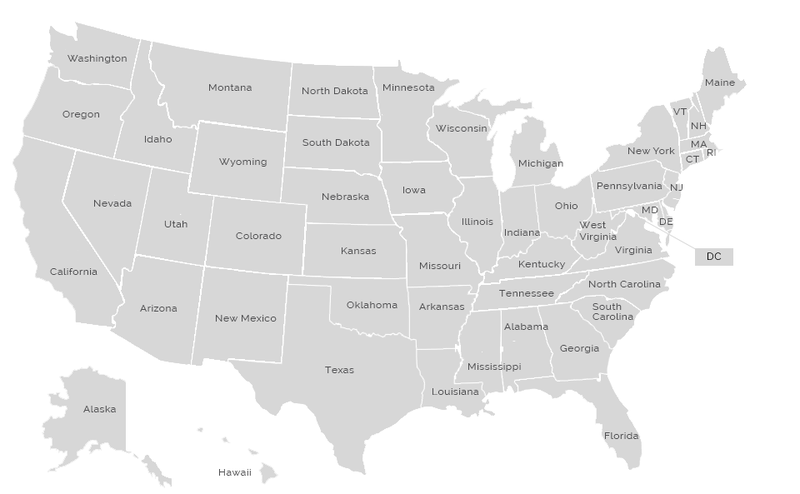 The National School Leadership Standards Map helps state education agency staff, researchers, and practitioners quickly and easily locate information on school leadership standards, principal supervisor standards, principal evaluation policies, and principal preparation policies in all 50 states. Use the map to compare school leadership standards and policies that have been adopted, adapted, and used by states to support principals.